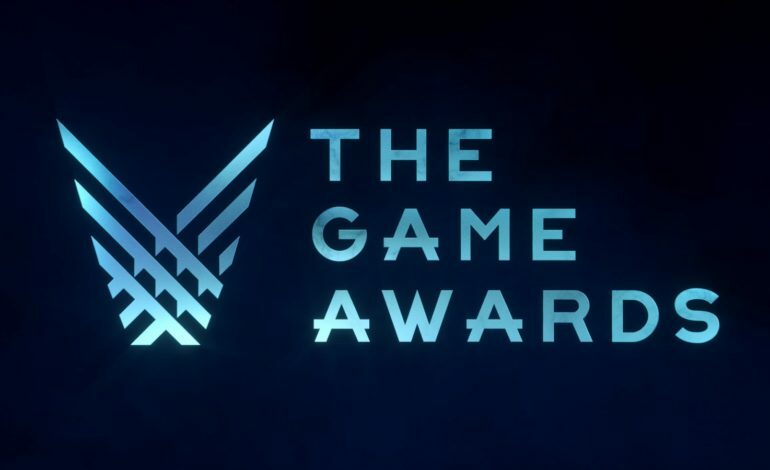 It’s been a week since the Game Awards concluded, but the gaming community is still buzzing from the sheer volume of world premieres revealed at the show in those 4 hours. While the breaking news ranged from minor updates and renowned indie studios showcasing brand new work to big-name developers dropping new projects, there are five that really stood out to us here at mxdwn Games. Obviously, these are subjective rankings decided upon by our team, but fan reaction and historical context were taken into account as well. So, without further ado, here are our top 5 trailers revealed at the Game Awards. The first major reveal of the night at The Game Awards comes from Marvel, as they have revealed that a sequel to the Marvel: Ultimate Alliance series is coming exclusively to the Nintendo Switch. Towards the end of the trailer, The Black Order is revealed to be the villain of the game, and in typical Marvel fashion, it ends on a cliffhanger, revealing that Thanos may also play a part in the game. Marvel Ultimate Alliance 3: The Black Order will be released in 2019 exclusively for the Nintendo Switch. Sticking true to its moniker as the “Original Creators of Fallout”, Obsidian’s newest project is a single-player sci-fi RPG called The Outer Worlds. Though it’s a totally new IP, the unveiled cinematic trailer has some stark similarities to the Fallout series, with some borrowed elements from other games with similar aesthetics as well as a penchant for humor. This game, however, adheres to its name with a sense of scale that eclipses the setting of the Fallout universe. It’s been a while since we heard anything from Double Fine in regards to Psychonauts 2 since it was revealed at The Game Awards 2015. Therefore, it’s only fitting that the game receives a new trailer at The Game Awards 2018, only this time, we find out that it will launch in 2019. A long time coming for this cult classic series, fans won’t have to wait long to finally play this humor-induced, puzzled-filled adventure. Co-creator of the Mortal Kombat and Injustice fight franchises, Ed Boon, walked out on the stage of The Game Awards 2018 to present the “Best Sports/Racing Game.” Just as the audience expected a series of nominees the stage’s screen cuts to a flash of lightning and the Mortal Kombat symbol along with a cinematic battle between recognizable characters, Raiden and Scorpion. The Phantom Thieves made a surprise appearance at The Game Awards and revealed that the first character fighter for Super Smash Bros. Ultimate is going to be Joker from Persona 5. He will become playable and bring along a new stage and music from the game as part of Super Smash Bros Ultimate’s DLC character packs. At the Game Awards, Reggie stressed that they want to make Super Smash Bros. Ultimate the “biggest crossover in entertainment”. After this reveal, who knows what fighter will be next. The Game Awards continues to push the boundary of what it means to be an award show, with fully democratized streaming platforms and a plethora of industry backers. Each year, gamers gather to celebrate the industry’s greatest hits as well as the grand projects to come. These are just a few of the biggest reveals to look forward to in 2019, and we can’t wait to see what next year’s show has in store.